The thing you notice at the first glimpse about Nafplion, is how charming it is. This little town of Peloponnese is as it has just came out of a fairy tale and while walking down its small roads, you will feel like time travelling in the past. Nafplion has a historical significance for the Greeks, as it was the first capital of Greece after Independence, but at the same time is a very popular holiday destination during all the seasons. 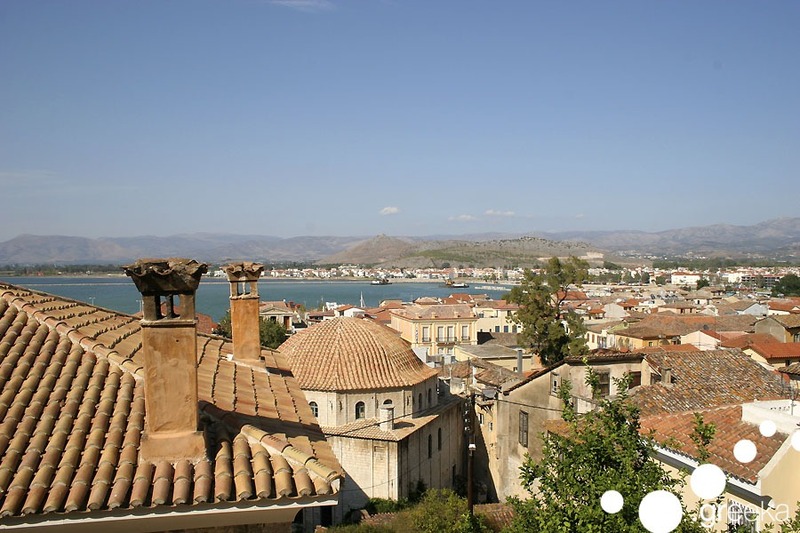 So let’s take a stroll around Nafplion and discover its secrets! 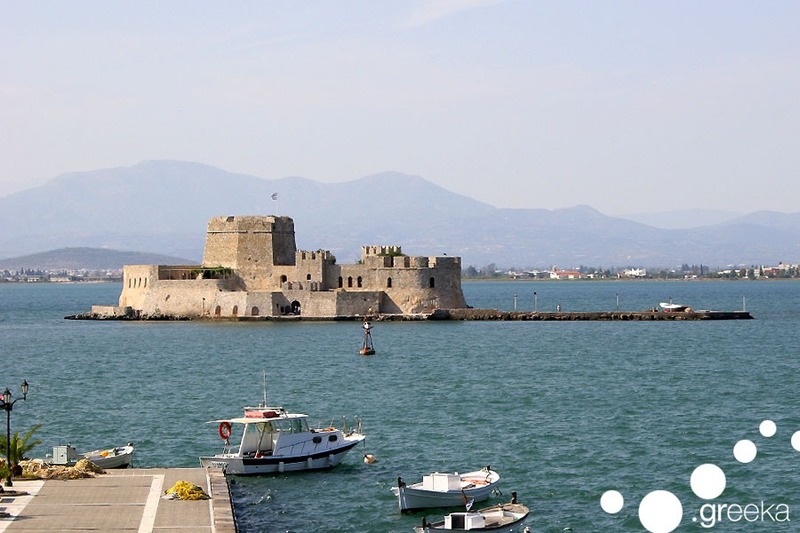 Undoubtedly, the most photographed landscape in Nafplion is the water castle of Bourgi. It is located on a small island,in the middle of the sea and, guess what, the only way to reach it is by a small boat. It has three floors and it has been a prison, a hotel and a restaurant in the past, but nowadays it helds many cultural and musical events and it is one of the most famous sites of Nafplion. This is the center of Nafpion and it will be the starting point of your amazing journey. It is full of little colorful corners, little streets, greek taverns and coffee shops. Full of neoclassical houses and buildings, Nafplion is a photography paradise with unlimited picturesque corners. Tip: One of the best ways to explore the town of Nafplion is by bike. So, don’t hesitate to rent a bike and stroll around, it is a unique experience. 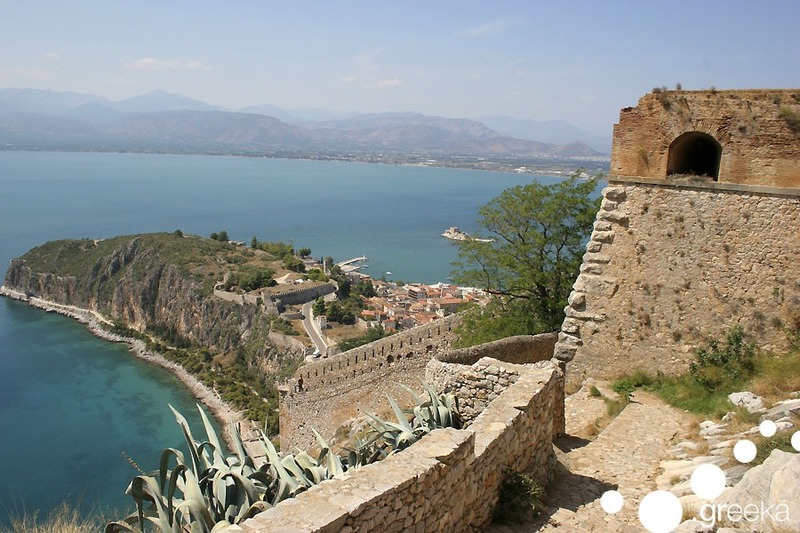 Probably the most impressive thing to see in Nafplion is the the fortress of Palamidi, which is a huge venetian castle with a breathtaking view to the Argolic gulf. The historic chapel of Saint Andrew is also located there. If you love hiking, then Palamidi is a great destination to reach, using the stairs with the 999, according to tradition, steps. Tip: Why don’t you count them on your own, to see if the legend is true? Nafplion produces a lots of local products and foods that you definitely have to taste. Take home with you the different kinds of homemade pasta, such as traditional trachanas and taste fresh fish and seafoods at the local taverns. Tip: If you are a meat lover, then you have to try the local roasted gourounopoula, which is basically roasted pig. Nafplion has way more things to fall in love with! You need to discover them on your own. The time to visit Nafplion is NOW!